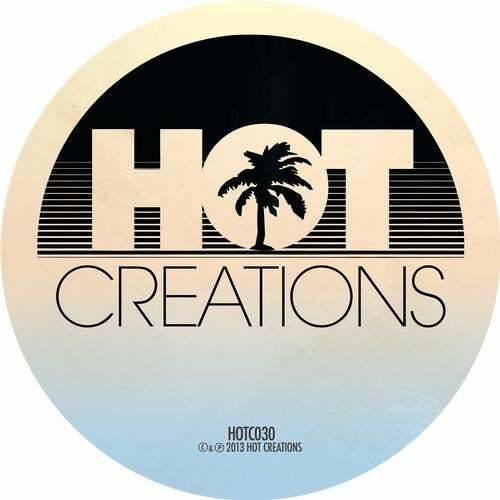 After his excellent Lullabies To Paralyze on Visionquest at the beginning of the year,the Hot Creations enterprise have quickly snapped up the services of Butch and ahost of big hitters for remix duties including Maceo Plex, Miguel Campbell and PBR Streetgang, for their second release of 2013: Highbeams. First up we have title track Highbeams which opens with shifting highs and rims andelongated bass notes creating a real sense of drama in the mix. The exceptionalvocal talents of Benjamin Franklin then enter the foray taking the track to euphoricheights as Franklin showcases the full range of his vocal capabilities. Second original Faith gets moving with some intricate percussive work, which give it an incrediblyorganic swing. Ethereal vocal snippets and more dramatic bass, paves the way foryet another vocal bomb with Franklins voice again taking centre stage. Ellum label boss Maceo Plex steps up for the first interpretation of Highbeams andstays quite close to original whilst introducing his typically tight drum programmingand an electro infused bass line to the party. Then its Miguel Campbells turn torefigure Highbeams and he does so by restructuring the original vocal around warmpads and a trademark bass line, giving it the usual injection of cosmic funk for whichhe has become renowned. PBR Streetgang step up with a classy remix of Faith characterised by detuned vocalchops, an infectious bass line and very tight production skills. Finally Butch remixesHighbeams himself by cleverly arranging the vocal around a sample giving thetrack an entirely new perspective.